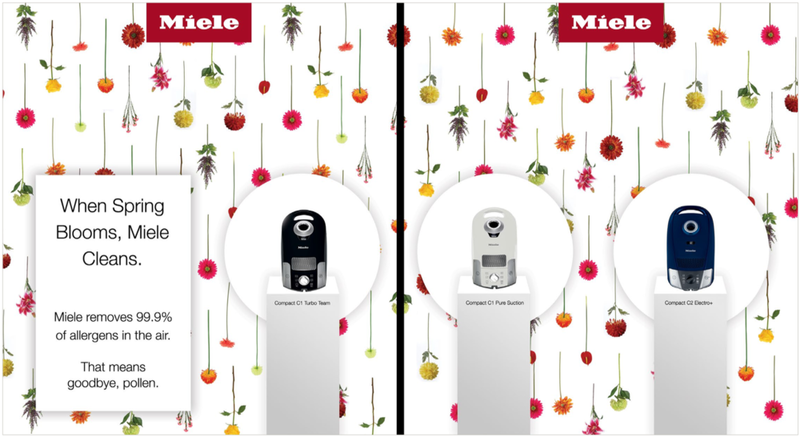 Miele needed a spring campaign that would love in the form of Window displays, social, and print. We moved forward with an eye catching, premium, and art gallery style art direction. Designed, and rolled out over multiple Bed Bath and Beyond locations across New York City. The campaign rolled-out over print and digital.